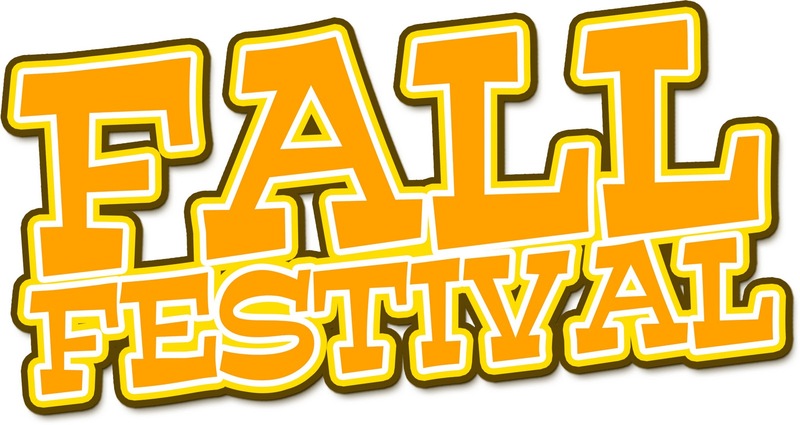 ISBC is hosting a Wagoner Community Fall Festival on October 31! It will begin at 6:30 pm and go until 8 pm. Children 5th grade and under (and their families) are invited. There will be an old fashioned cake walk, inflatable houses, games, candy, and hot dogs! The best part is, it’s all FREE! Come join us and have some safe fun!